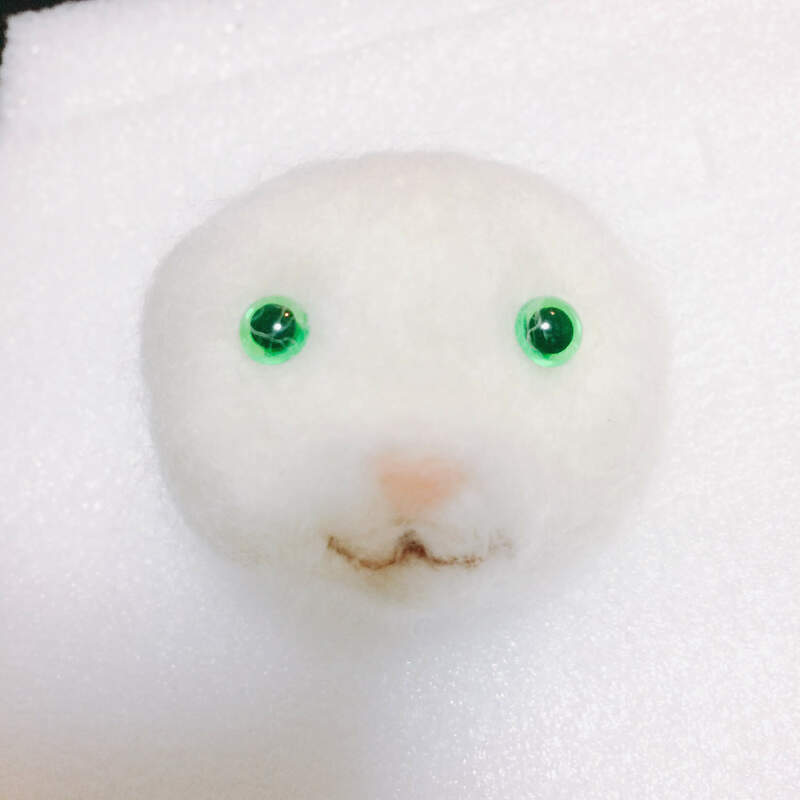 [Challenge] Tried to Make Adorably Real Cat with Needle Felting! Hello, this is Mami. 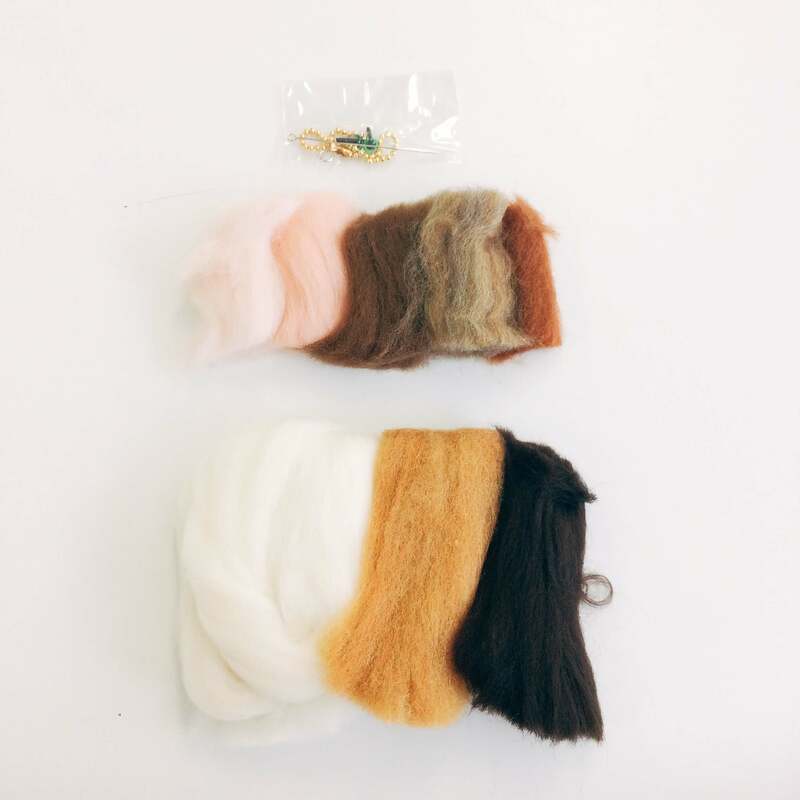 Have you ever heard or tried "Needle Felting"? 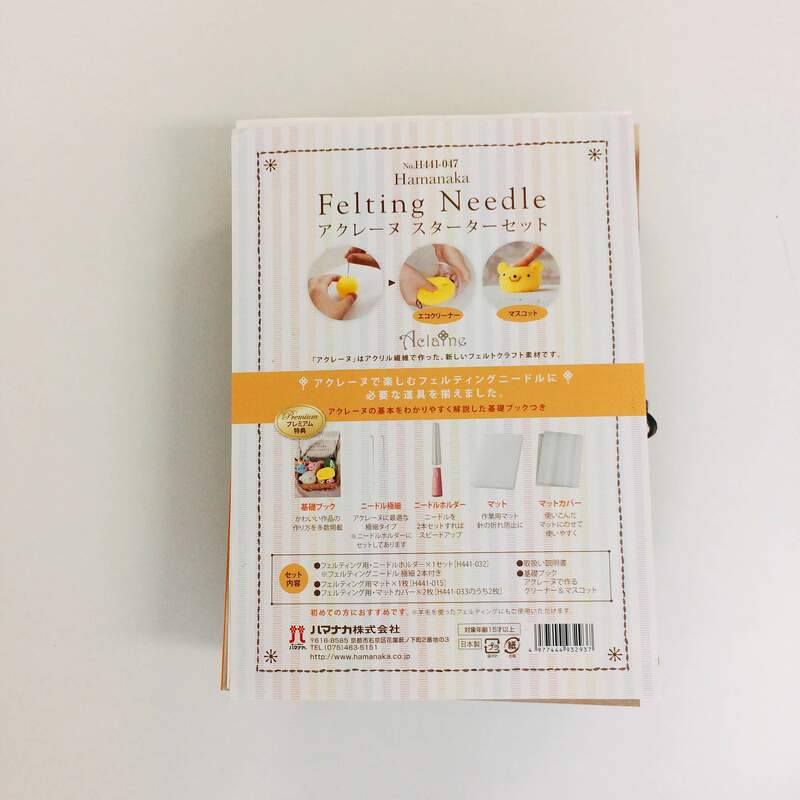 Needle felting is the one of the handicrafts that solidifies the fabric and makes shape by puffing fluffy wool. 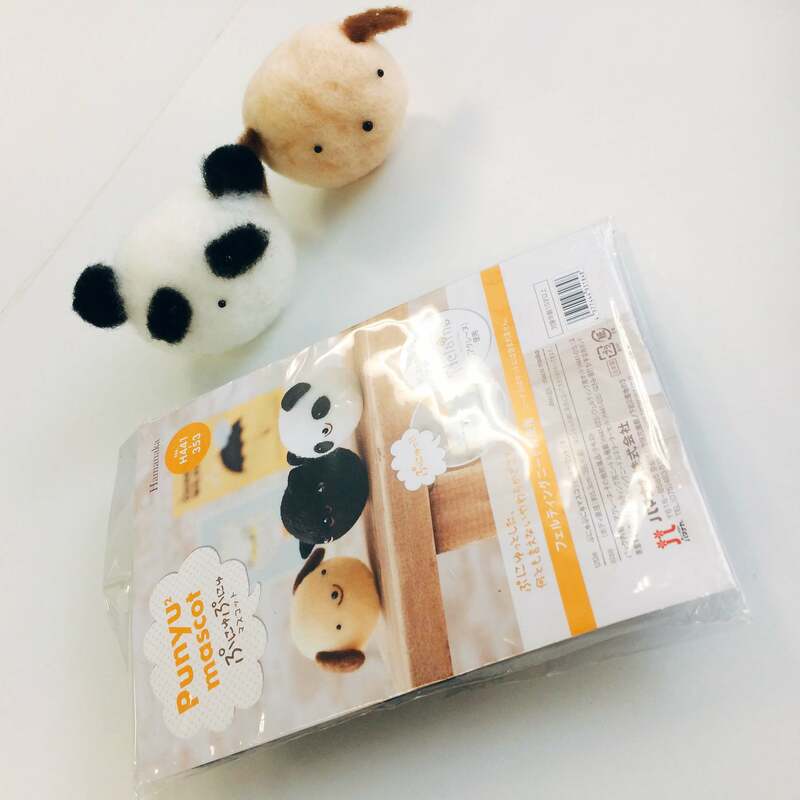 Wool felt can easily realize the shape which you imagined, and freely make mascots and scrubbing brushes like above. 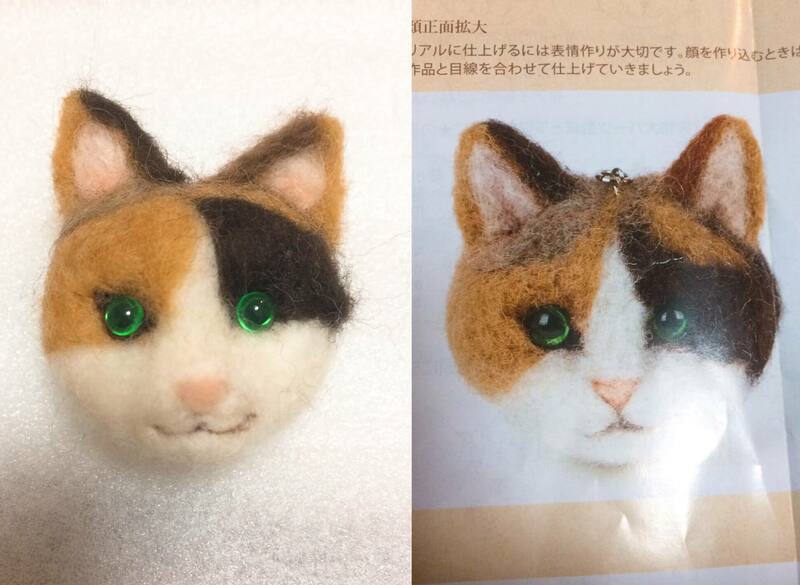 At this time, from popular brand of wool felt, Hamanaka, I would like to create a real cat produced by a very popular wool felt artist "Mirii Kirino"
She is an famous artist in term of needle Felting. Her occupation is a "real wool felting researcher". 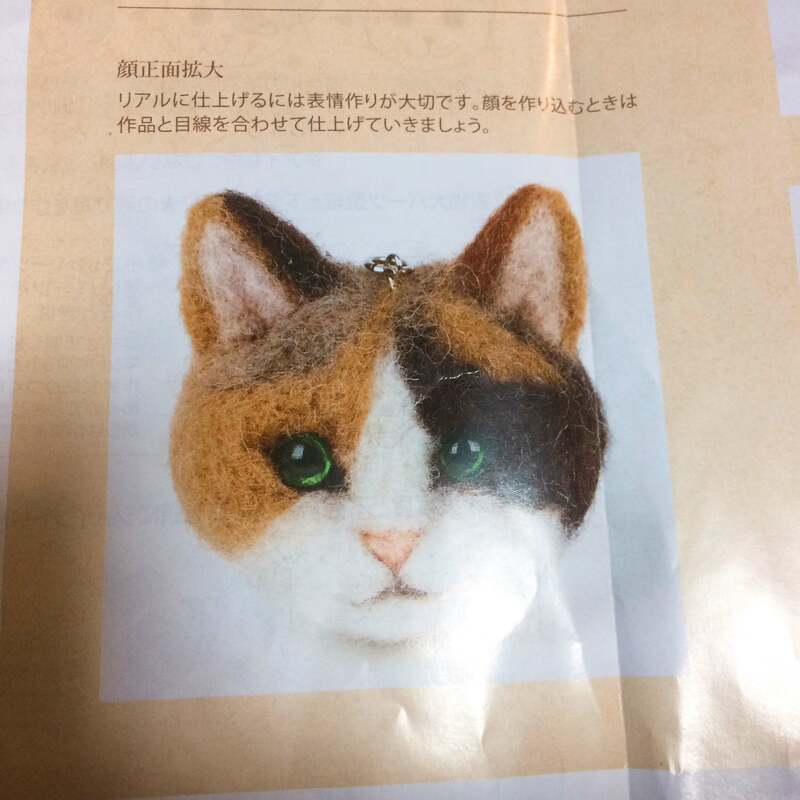 She makes animals which are so indistinguishable from genuine or stuffed. It is craftsmen's art... I cannot imitate her very well. The genuine dog and cat are mixed, do you know which ones are genuine? 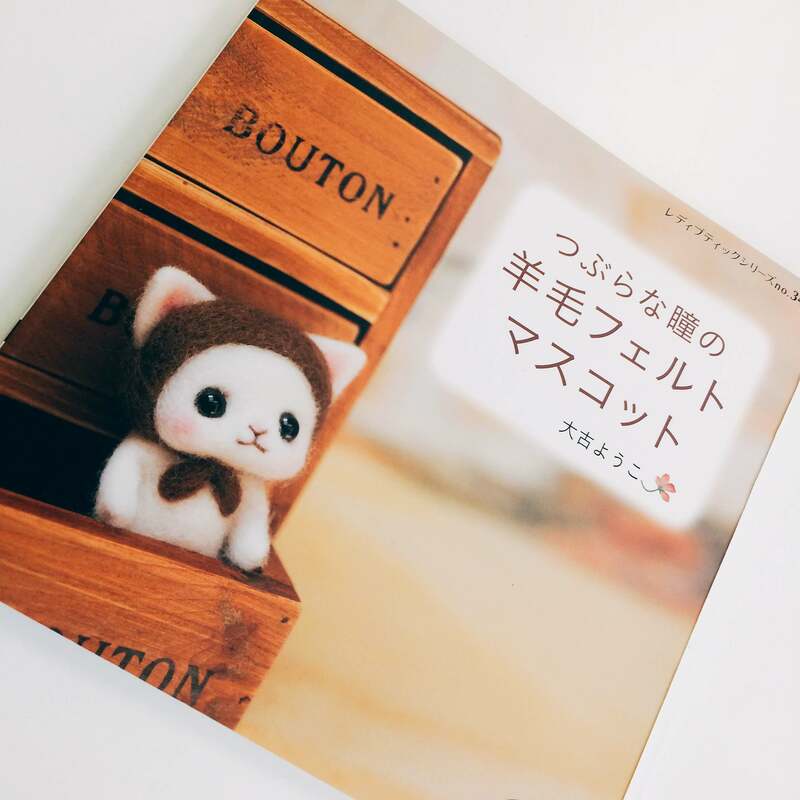 Recently, she published a book! It seems that lessons are often held, so if you can understand Japanese, you may want to participate. It should be a new challenge! Kirino-san 's works are a very high level, so can a beginner like me easily make such a real things? 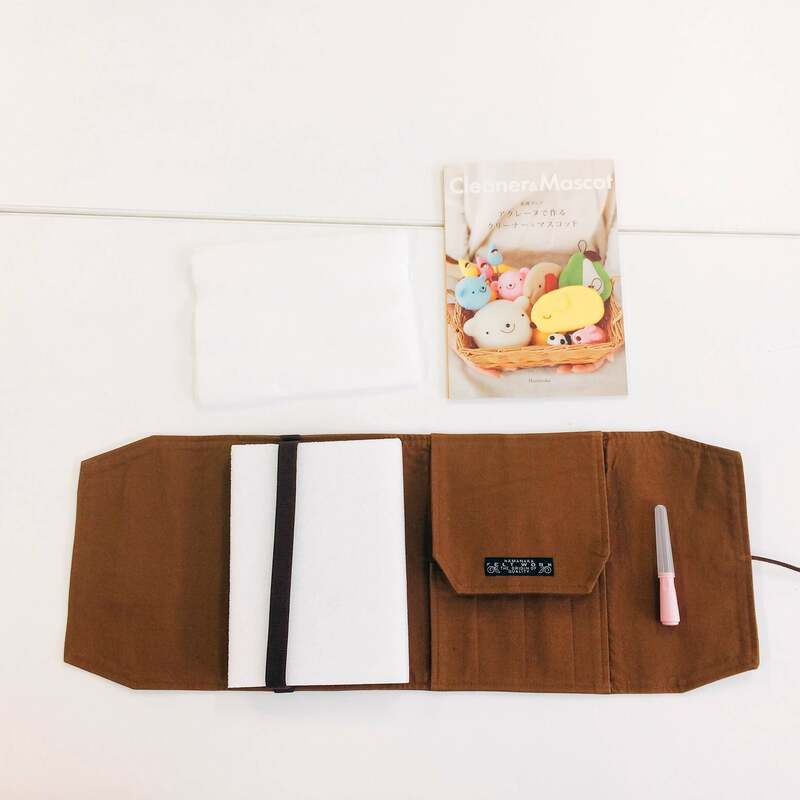 The kit produced by Kirino-san is sold, so let's purchase and try it! Can I get the know-how of making a real animal? My heart beats! Firstly, I bought the kit first. Since it is difficult to collect them individually, so I purchased them as a set. In the kit, there are the color felts and metal fittings we use. It seems that you can make not only one but also two or three. In addition, we need the tools to prick the wool felts. 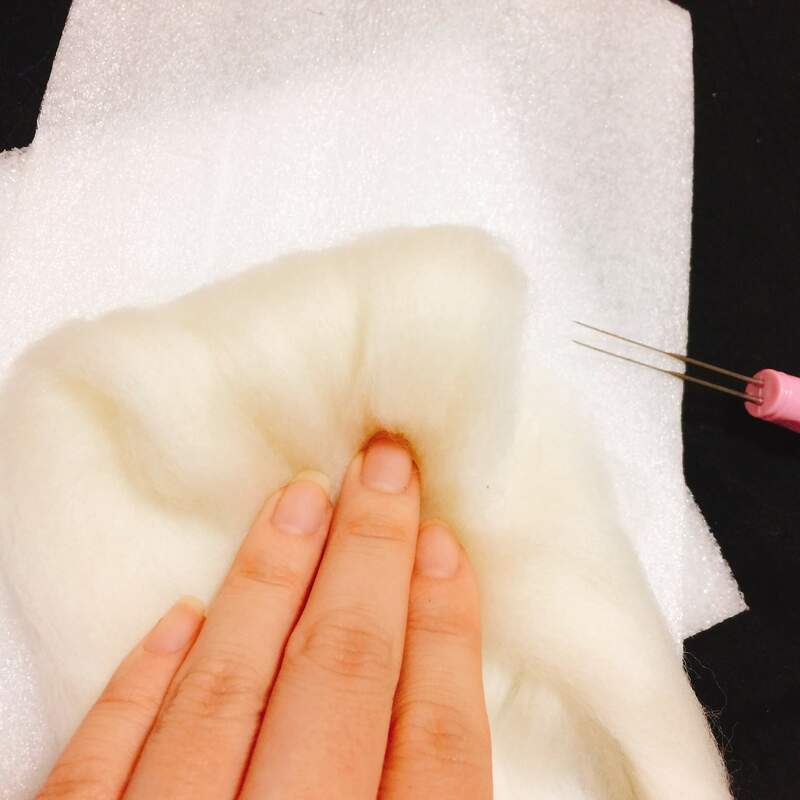 In order to make craft with wool felts, you need a needle to solidify the felts and a finger sack to protect your fingers, as well as the mat needed to pierce the needle. Okay, firstly, let's round the white main body with a needle. 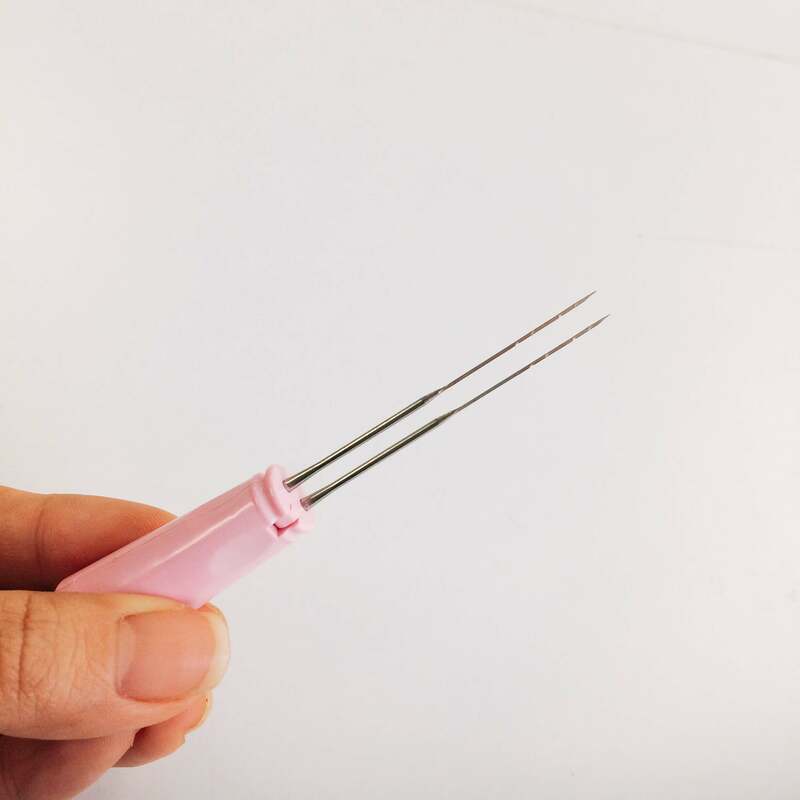 The needle is fragile, so I highly recommend to purchase the substitute one. You can purchase them from here! Spread the felt like this, make a circle, prick the hair like and make bigger and bigger a snowman. If you continue to prick them, a round ball like this can be made. Finally finished! It took 3 to 4 hours! What kind of thing was made? I'm so nervous so much to show..
Well, anyway it is good as a first work! When you get used to do, you may be able to make something you imagined more! 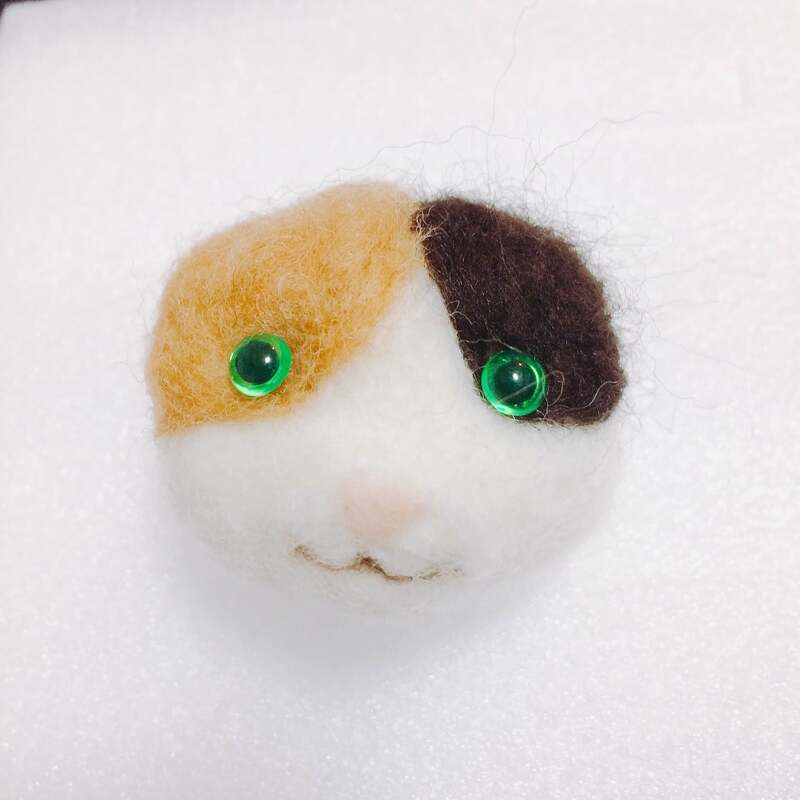 What do you think about needle felting? Would you like to try? 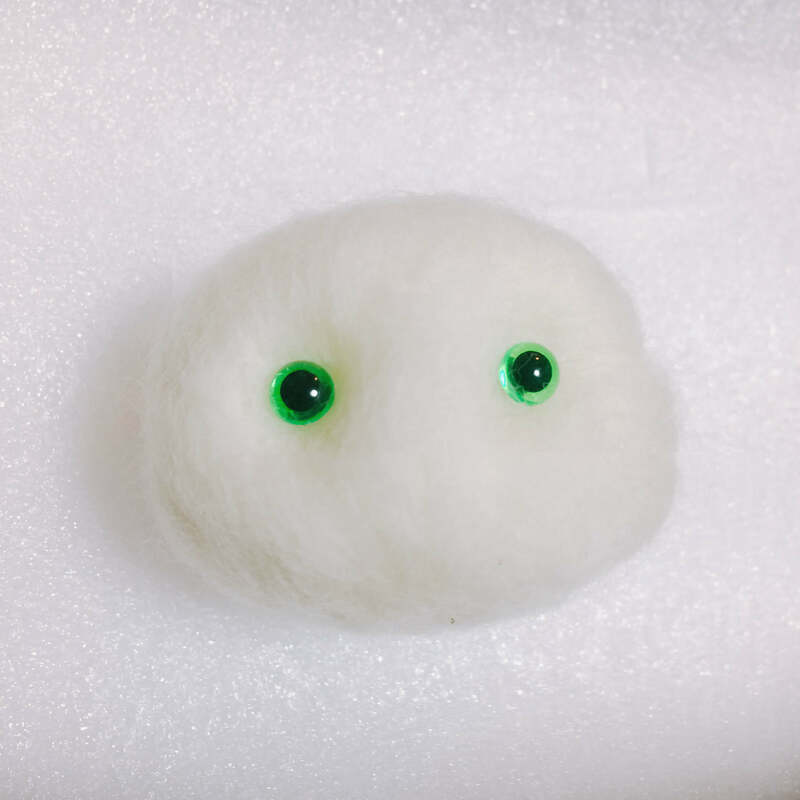 From the fluffy wool like a cloud, it is fun to make shaping, so I have forgotten about time! It is recommended to create original works after learning with the kit. When you are used to make, it would be nice to create something purchasing only wool with your creativity. 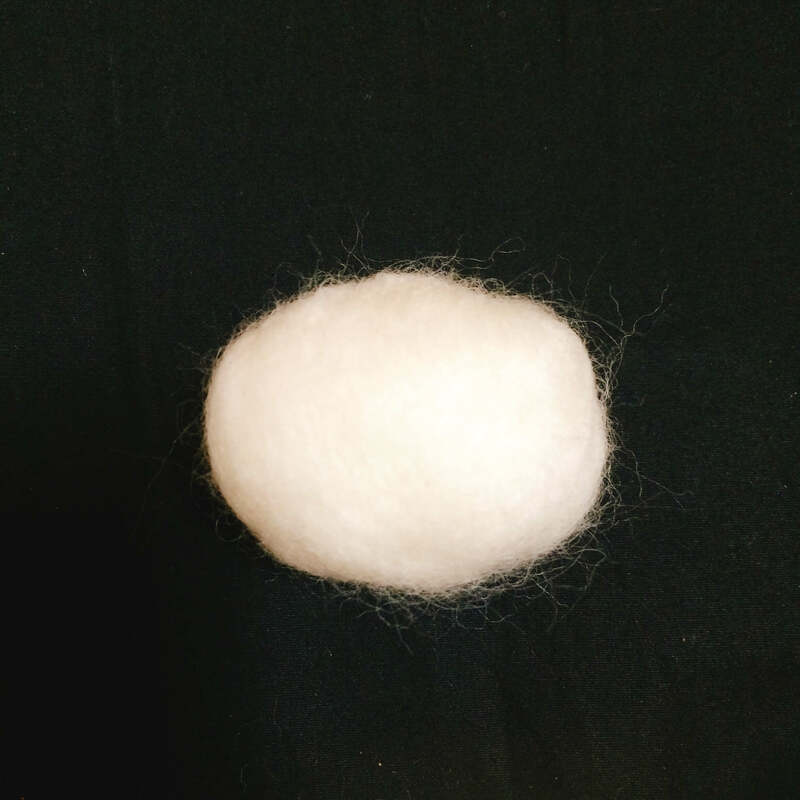 Wool felting can express your own world freely and visually. Blow Away Cold Winter With Cute & Warm Cat Items 2016!